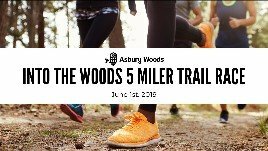 Asbury Woods announces 2nd annual trail race, Into the Woods 5 Miler Trail Race. The race is scheduled for Saturday, June 1, 2019. Taking place on our 205 acres of preserved property, the race course will include a mix of boardwalks, packed dirt trails, and single track loops. It will kick your Asbury! Enjoy the scenic wooded property through the Walnut Creek watershed as you prove your mettle in the woods. New for 2019 - a non-competitive 2-mile walkers division. Race premium is a pint glass.  Plus, all participants will receive a complimentary pair of RunPhones by AcousticSheep, a $40 value! RunPhones are innovative headphones that are comfortable and stay in place during your fitness activities.  Post-race festivities will include beer compliments of Erie Beer along with plenty of snacks to refuel. A kids half-mile fun run will also be part of the day. Only kids need to register for the kids run and parents are welcome to run along with them. The kids run will take place on the Nature Center portion of the property on packed dirt trails. All kids receive a gift at the finish line. FREE childcare available during the 5 miler and 2-mile walk. Potty trained kids ages 3 and up are invited to engage with Asbury Woods award-winning education staff for age-appropriate nature activities, crafts and to meet a couple of the exhibit animals that live at the Nature Center. Please register each child separately for childcare so we can plan staffing and supplies accordingly. 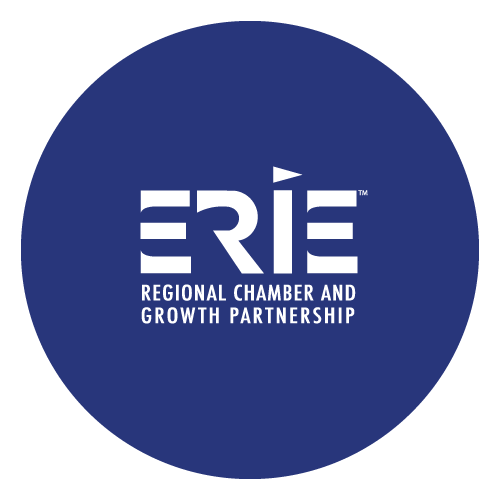 Into The Woods 5 Miler Trail Race is proudly sponsored by RunPhones by AcousticSheep and Erie Beer. The mission of Asbury Woods is to provide all members of the community with meaningful environmental, educational and recreational experiences that inspire a greater sense of environmental awareness, sustainability, and stewardship. Asbury Woods achieves this mission through a diverse array of educational, environmental and recreational programming for schools, community groups, families and individuals of all ages. In addition, they manage and maintain 205 acres of preserved property which includes native species, old-growth forests, landscaped gardens, wetlands, boardwalk trails, and dirt trails. The Andrew J. Conner Nature Center at Asbury Woods is the cornerstone of the educational programming, providing animal exhibits, a touch-and-learn Discovery Classroom, and free public access. The Brown’s Farm Barn located on Sterrettania Road provides additional programming space for summer camps, school visits, and community programs. The Greenway Trail at Asbury Woods consists of adjacent tracts of land which provides a network of trails connecting Browns Farm and the Nature Center. The Greenway Trail provides ample recreational opportunities for hiking, running, biking, skiing, snowshoeing and wading in Walnut Creek. Trail users will find peaceful spots to rest and relax to take in the serene vistas. Asbury Woods is an independent, non-profit organization whose mission is made possible by funding from program and service fees, grants, special events and generous donations from members and patrons. Annually, Asbury Woods positively impacts more than 71,000 people who use the trails, attend festivals or participate in education and community outreach programs.